San Jose Repertory Theatre, one of the largest regional theatre companies in the Bay Area, has ceased operations amid growing financial woes. The 34-year-old downtown San Jose company released a statement at 10:30 am today stating they will immediately file for bankruptcy. The Rep’s board of trustees president Holly Walter said there were attempts made to save the company, but ultimately, shutting down was the only option. “We deeply regret having to take this action because of the impact it will have on our 51 employees, the artists we work with each season, our season ticket holders, loyal patrons and generous donors and supporters,” said Walter in a statement. 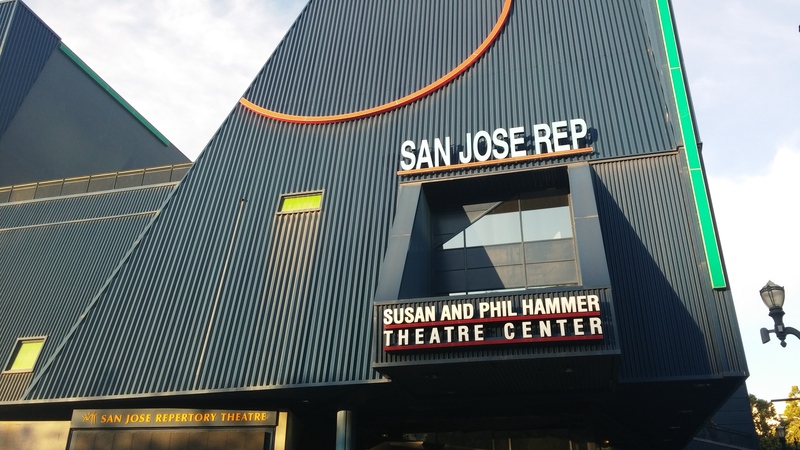 “We also regret the impact on the city of San Jose and the local arts community. The Rep’s closing is a huge blow to the Bay Area theatre scene. Theatre patrons in the South Bay were routinely able to access some of the best Bay Area-based professional actors and artists in their own back yard. Topping this past season were shows like “A Night with Janis Joplin,” which ran for 140 performances on Broadway before closing back in February,” and “The Snow Queen,” selected for the New York Musical Theatre Festival and will run this July. Walter expressed her sadness for the loyal customers who continued to attend shows at the Rep through good times and bad.